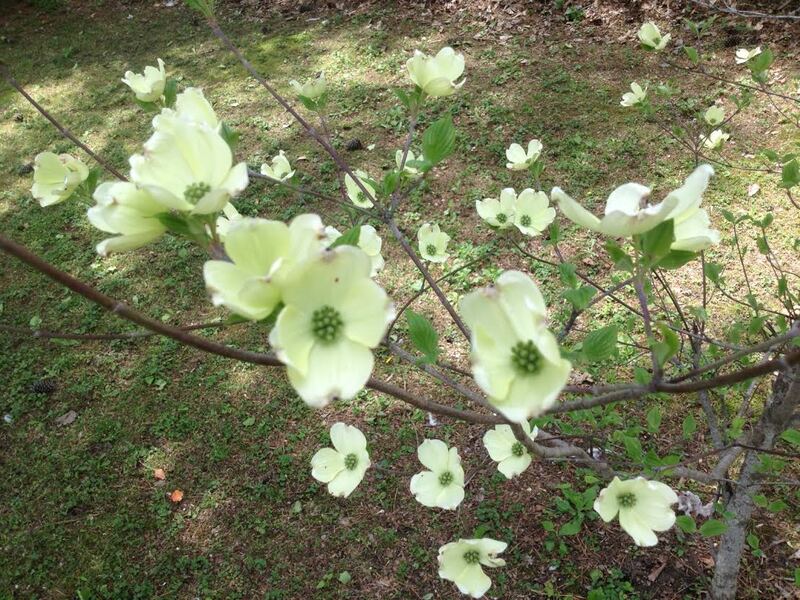 The dogwoods were blooming at Mom’s! Another sign of spring. Lots of beautiful trees up and down my street here in St. Louis too. I love the spring colors. We have no trees in our yard, but it sure is nice to admire everyone else’s.